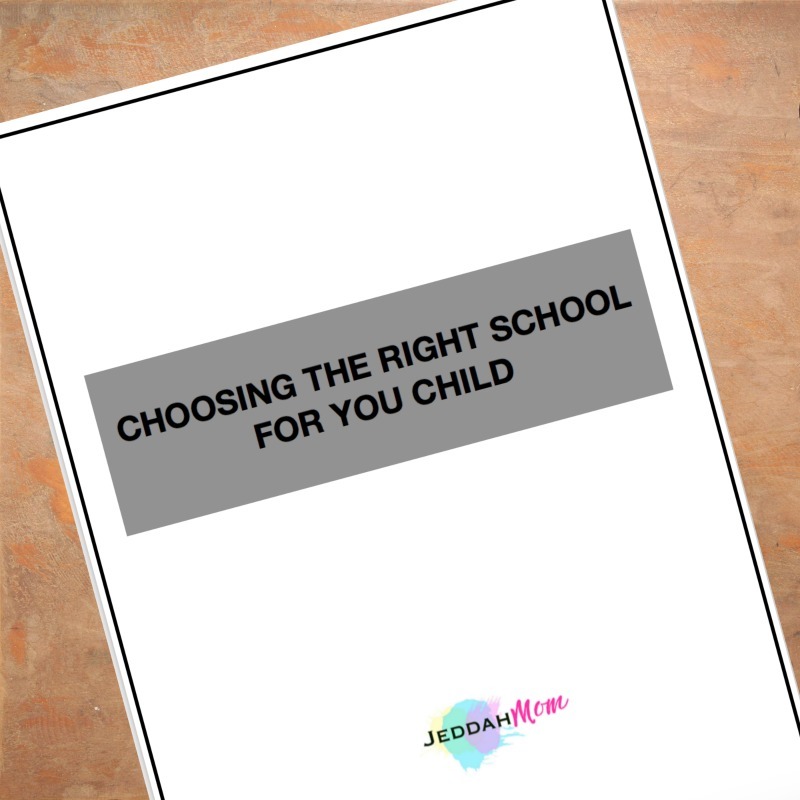 This pack contains various worksheets to help you compare and contrast schools of your choice so that you can come make a right decision for your child's future. The foundation to giving your child good education begins with choosing the right school. Whether your child is starting Kindergarten or High School or even College, finding the right school for your child take lots of time, research and planning. These sheets are designed to help you see all the things you should be looking for in a school while saving you time and keeping you organized. From comparing curriculum to fees to administration and everything in between, wondering what questions you should be asking..? What do you look for in a good school..? This product helps you make sense of all the information and then clearly see what school is your best choice.